Yay! They’re here! 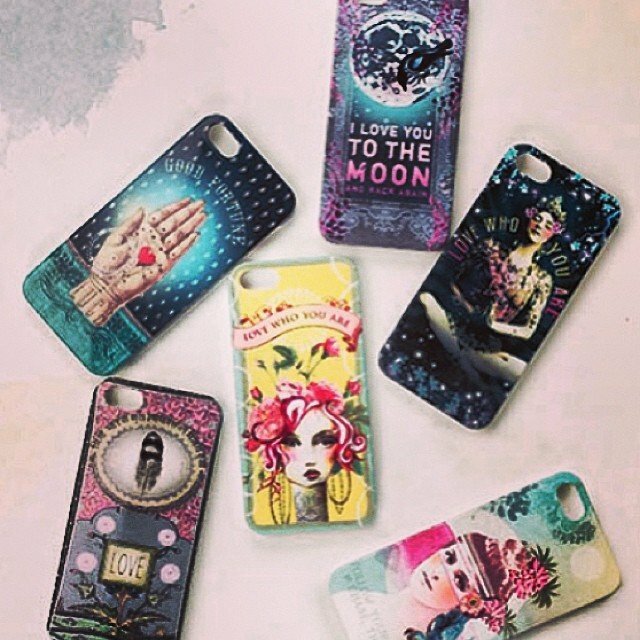 #iPhone4 & #iPhone5 cases from our favorite artist!